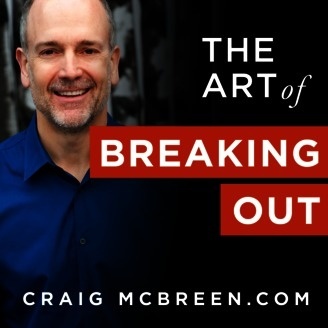 Welcome to the Art of Breaking Out Podcast My chat session with successful coaches, authors, consultants, and online business people who've built a breakout online brand. I want to find out where they started, what motivates them, how they go about their daily routine. And how they can help YOU improve your craft, your life, and your business. I interview guests who will help move the needle in your business, AND motivate you to push through the fear, uncertainty, and self-doubt any aspiring business owner faces on a daily basis. 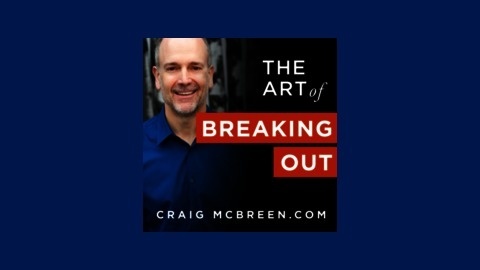 Its called the Art of Breaking Out. Welcome.